In January, HH&H reader Sharon M. said that she "would love to read about pioneer authors, their settings, why they wrote and how they marketed and sold their books." That made me think of pioneer writers of Christian fiction like Grace Livingston Hill. 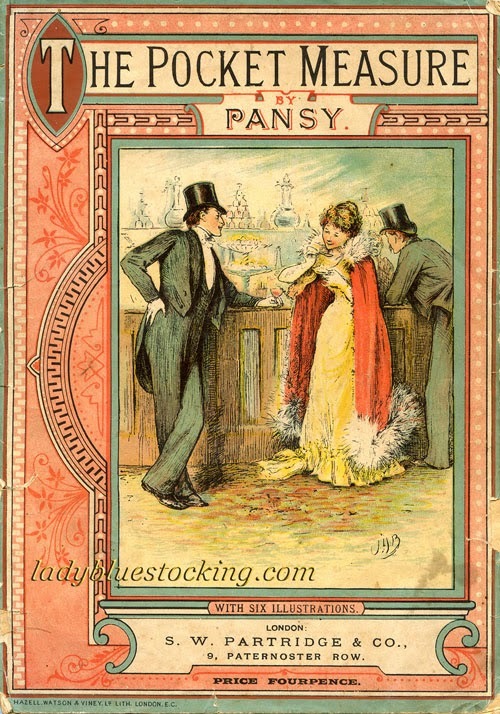 In my January 27th post, The Obsession of Victoria Gracen, I spotlighted Grace and mentioned her aunt, Isabella Macdonald Alden (1841-1930), better known to her readers by her pen name Pansy. Isn't that a darling nickname? Her father gave Belle, as her family called her, the pet name after she tried to help her mother make the table look pretty for tea guests. While her mother napped, Belle, decided to pick pansies for the table. Mrs. Macdonald awoke to pansy flowers sans the stems tucked among ferns in her grandmother's prized flower bowl that was used only for stately occasions. Belle later said, "they looked to me like hundreds of pansies peeping their bright faces out from the fern leaves. They were perfectly lovely. Who thought anything about their stems!" The flower bed was pansy petal bare, just sad little green stems standing among the greenery. Do you have a nickname or a pet name that has a story behind it? Belle's first story, Our Old Clock, was published in a local paper when she was ten years old. 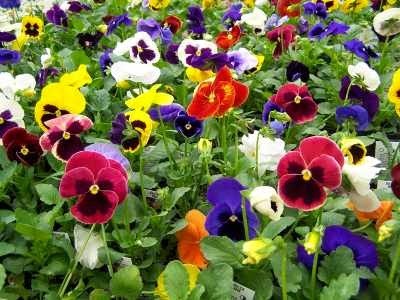 To protect her privacy at that young age, the family used Pansy as the submission name, and she wrote as Pansy for eighty years. Becoming a writer wasn't her initial life goal. She wanted to be a teacher. Are you an aspiring writer? Have you submitted your manuscript to a contest? Maybe you had second thoughts and didn't send it. Belle wrote her first novel, Helen Lester, in response to a Cincinnati contest, but tossed it in a trunk instead of submitting it. Seven days before the contest deadline, her best friend, Docia, rescued it from the things destined for the grate (fireplace) and submitted it without Belle's knowledge. Two months later, the story won and Belle received the $50 prize. She thought the story had been burned up. It's reported that it won for its simple message leading children to Christ. 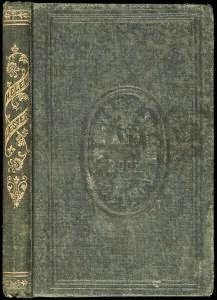 The Committee was looking for "a manuscript that would best explain God's plan of salvation, so plainly that quite young reader would have no difficulty in following its teaching if they would, and so winsomely that some of them might be moved to take Jesus Christ for their Saviour and Friend." It was published in 1865. You can read Helen Lester online. You can also download a PDF file. At the age of 87, Belle, was unable to complete the preparations for her last novel An Interrupted Night. At Belle's request, her niece, Grace Livingston Hill, stepped in and readied the manuscript for publication. The story is based on fact. A young girl faces one of life's most terrible experiences and Mrs. Dunlap, her new-found friend, helps her through a maze of deceit and trickery to true romance.